How do Suresmile robots straighten teeth? There are many patients who are a bit apprehensive about having machines working on their orthodontic appliances rather than the steady hands of an experienced orthodontist. Many orthodontists are turning to the help of a mouse rather than their traditional pliers for more accurate, efficient and comfortable treatments for their patients. Suresmile is a popular digital format that many orthodontists are using to produce orthodontic appliances which are more efficient and comfortable than ever before. 1. For a patient to begin this process the majority of his or her orthodontic problems need to be corrected first. A patient must also have braces installed to start Suresmile. Usually at this part of the process in an orthodontic treatment a patient will have roughly 6 to 12 months of regular adjustments needed to complete their treatment. Patients may only have one or two orthodontic appointments left when they reach this point in their treatment. 2. The first real step is to take a 3-D scan of the patient’s teeth and mouth. 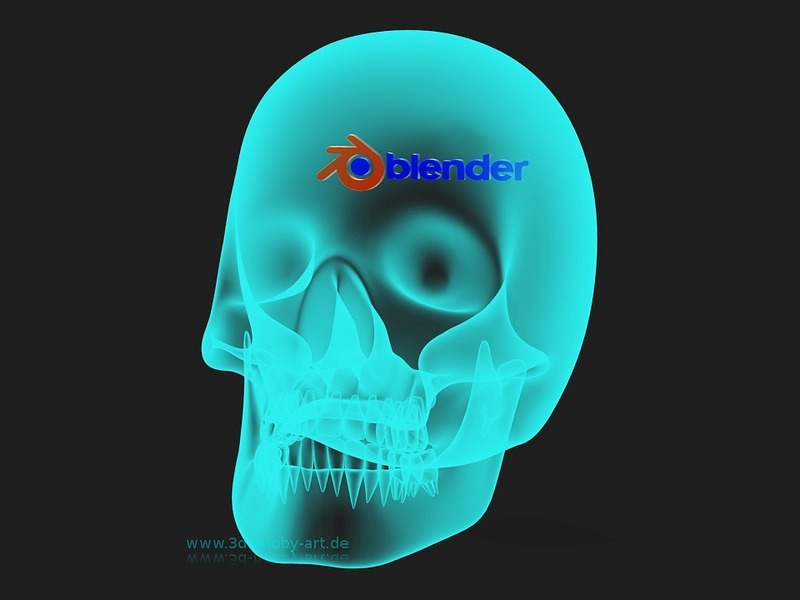 One 3-D x-ray is usually all that’s needed to generate an appropriate 3-D model that the software can use to create adjustments. This 3-D model or digital impression is forwarded to technicians at Suresmile so that they can create treatment options based on the model. 3. The Suresmile digital lab will then examine results and make sure that scan information is correct before passing the info to the modeling team. Technicians at the modeling team will create a more detailed 3-D model with removable individual teeth that the orthodontist can move using the Suresmile software to help create more predictable treatment options. The orthodontist determines the diagnosis and treatment plan using the software and the treatment is eventually finalized based on the orthodontist’s findings in simulation. 4. Custom arch wires are then created by Suresmile manufacturing after the orthodontist has identified the correct course of action with the software. Precision robots use the orthodontist’s prescription to create each individual wire with extreme precision that can then be installed into a patient’s existing brackets. 5. 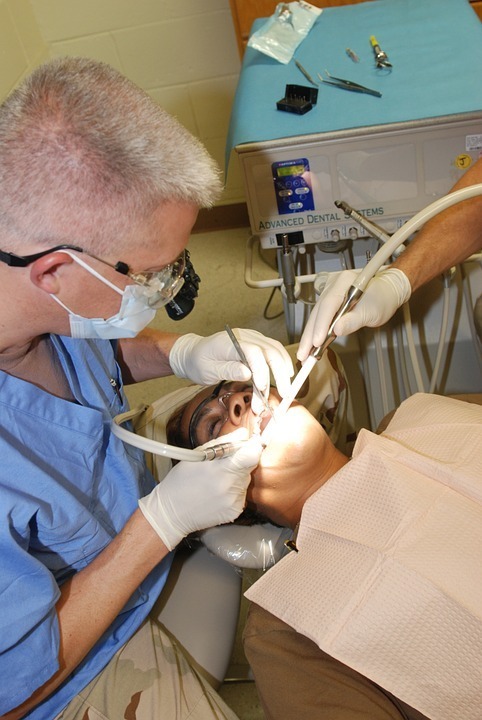 Installing the wires into the patient’s mouth is done by the orthodontist. With each individual bracket position recorded, the custom arch wires fit perfectly into the patient’s mouth and apply just the right amount of force so that the patients can see efficient results while maintaining their comfort. After they have been installed the progress that patients can see between installation and their next visit is absolutely astounding. If you are interested in Suresmile as a part of your treatment consult the experts at team Demas orthodontics today. Contact us today!